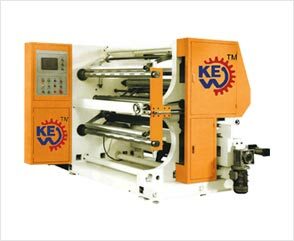 Krishna Engineering Works is a company engaged in Manufacturing, Exporting & Supplying of machinery for Plastic Packaging & Converting, Textile Processing, Paper Industries, and Tyre – Cord & Technical Textiles Machinery. 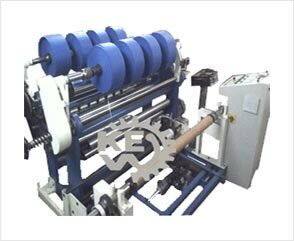 We cater all the industries with equal ease & satisfaction. 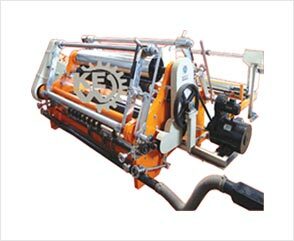 We provide a whole range of products & machineries for all the industries that can be used from inception of material to the end product / output for the customer. 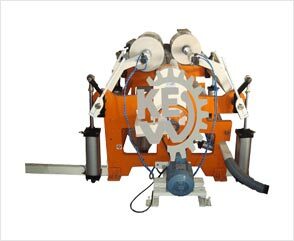 If you are well conversant with these our products and know the specifications of the item you would like to purchase, you may surf this section, otherwise, you please visit Industry section which will really more information and helpful to select right product for your application. 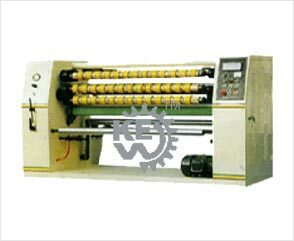 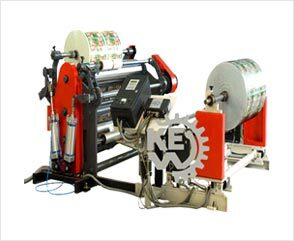 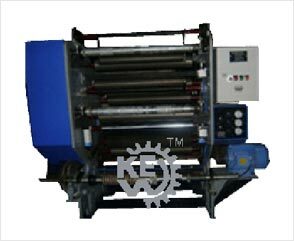 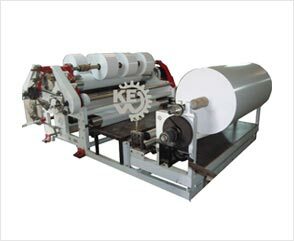 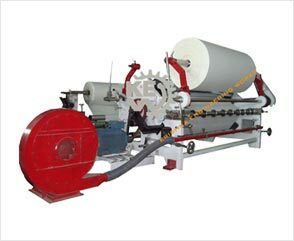 In this Roll Slitting Rewinding Machines category, products include – Roll to Roll Slitting Rewinding Machine and Jumbo Roll Slitting Rewinding Machine.